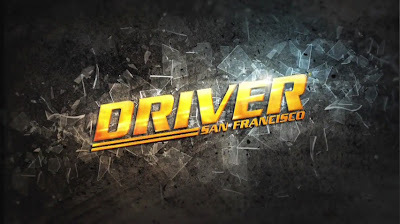 Today Ubisoft announced that a Multiplayer demo of Driver: San Francisco will be available for the Xbox 360, PlayStation 3 computer entertainment system will be made available to consumers on August 17th! 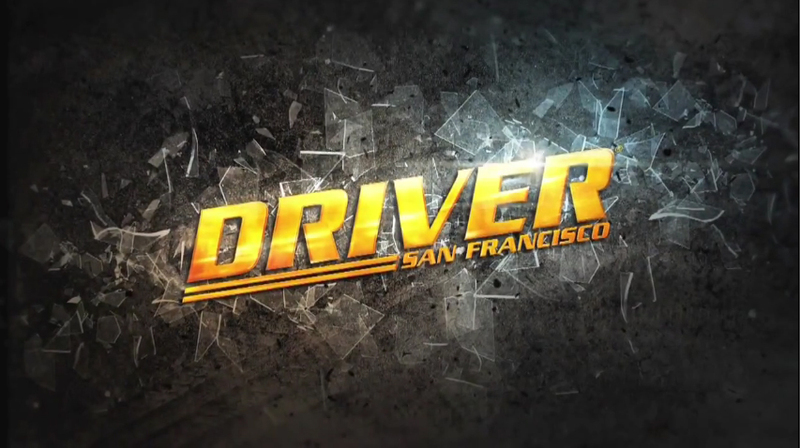 Download the demo now from XBLA and PSN! !